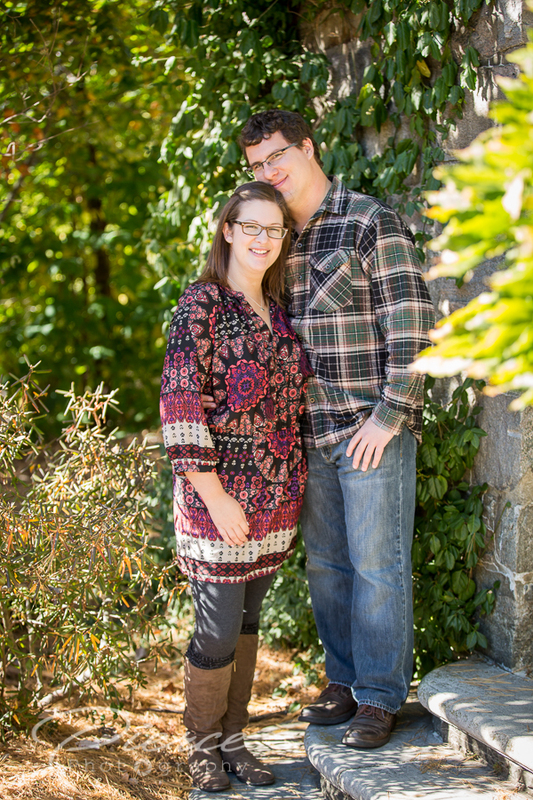 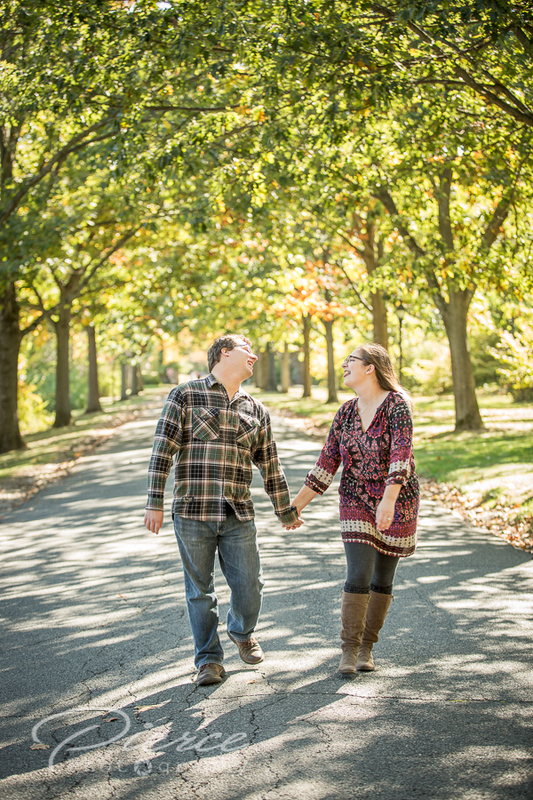 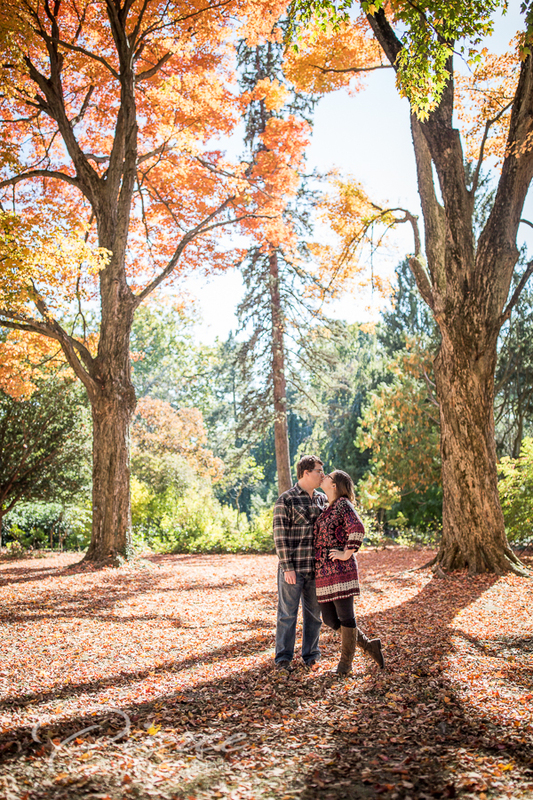 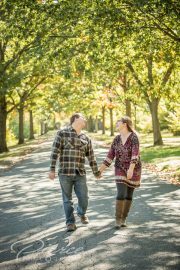 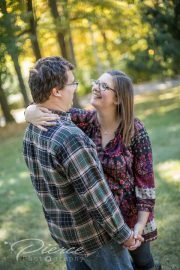 Here are a few fall photos from Cara and Adam’s engagement in 2016 at the Skylands Manor in Ringwood, NJ. 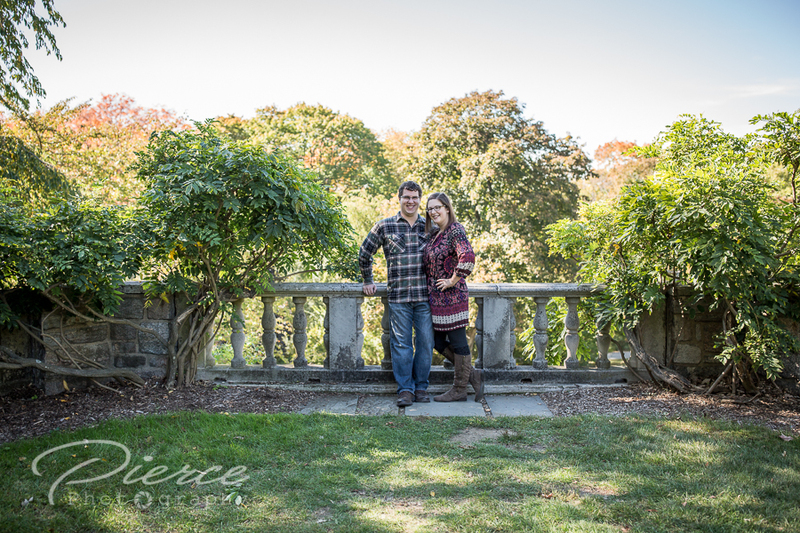 This is one of my favorite places to shoot around here. There are many areas to walk around to get some great photos.